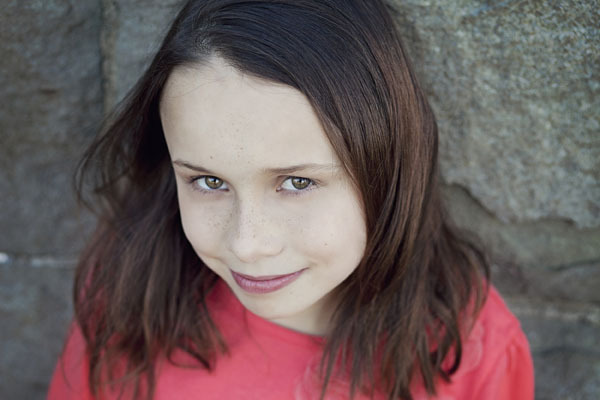 Stay tuned to see Tuesday Hofmann in her recurring role on Arrow – season 4. After defeating his most formidable foe to date and riding off into the sunset with longtime flame Felicity Smoak, Oliver Queen (a.k.a. 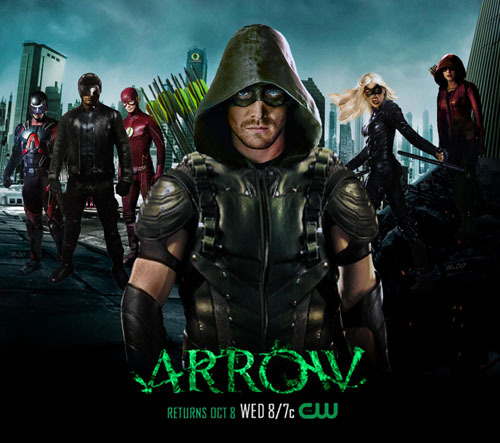 The Arrow) left Starling City with the hopes of beginning a new life. But will Oliver ever truly be able to leave behind his past as the Arrow, and, if so, what becomes of the team he has worked so hard to assemble? Will Diggle, Thea, and Laurel be left to continue Oliver’s crusade without him? And with Malcolm Merlyn having ascended to the top of the League of Assassins as the new Ra’s al Ghul, is anyone really safe? Doug Dack books a Movie for Television, “Game of Love“, AKA “Family Court“, starring Heather Locklear and Lochlyn Munro. STORY LINE: Faced with the possibility of losing his beloved basketball team, third generation owner of the Cleveland Pioneers, JAKE CORNELL, knows it’s time for desperate measures, even if the people forcing him to sell are his two children and his ex-wife, FRANKIE. co-directed by Zach Lipovsky and Adam Stein. 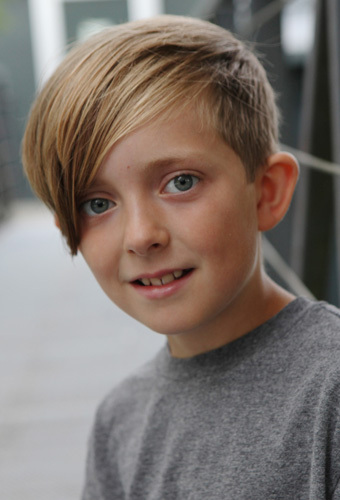 Zach directed his first feature length movie “Tasmanian Devils” a Syfy monster movie starring Danika McKeller (Wonder Years) and famed speed-skater Apolo Ono in 2012. Partnering with a group of his childhood friends, Zach produced “Afflicted“, Canadian genre found footage film that sold at Cannes to CBS and Alliance Atlantis and Sony. The film premiered at TIFF in 2013. 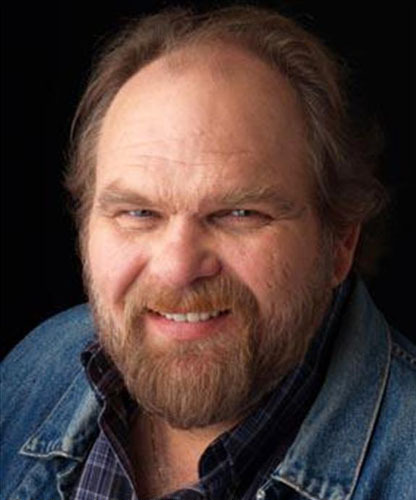 He’s also directed the reboot of the Leprechaun Franchise for Lionsgate and WWE Studios, “Leprechaun: Origins“. 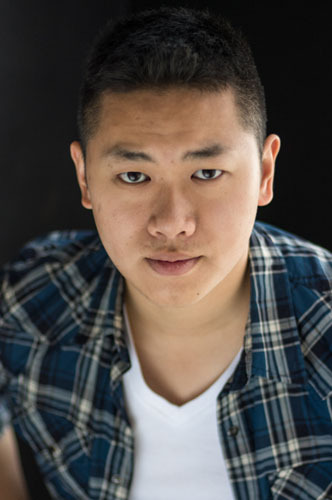 Mike Li books a role in Motive, a Canadian police procedural drama television series that is currently airing on the CTV channel in Canada. Motive was created by Daniel Cerone (Constantine, The Mentalist, Dexter) and developed by Rob Merilees (Just Friends, Brain on Fire) and Rob LaBelle (The Dark Corner, Mental), who also all serve as executive producers along with Erin Haskett, James Thorpe, Lindsay Macadam and Louise Clark. Season 1 of Motive premiered on CTV on February 3, 2013. 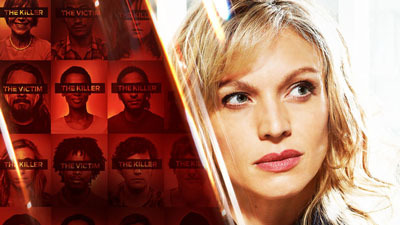 It follows the investigations of single mother Detective Angie Flynn (Kristin Lehman). The series is unconventional: each episode begins by revealing the killer and the victim, and the rest of the episode shows the ongoing investigation and the killer’s efforts to cover up the crime. Motive also stars Louis Ferreira, Brendan Penny, Lauren Holly, Cameron Bright, Roger Cross, Valerie Tian and Warren Christie. Season 4 of the “whydunit” drama began production this fall in Vancouver. 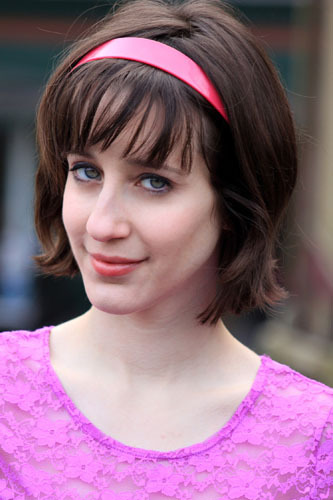 Summer Barkwell wraps a role in “My So Called Wife“, an hour-long scripted dark comedy pilot from Adam Brooks (Definitely) and Paul Adelstein (Girlfriends’ Guide To Divorce) follows a master-of-disguise con-artist who gets men and women to fall in love with her, marries them and then disappears with their money and just enough dirty inside information to guarantee they will never go to the police. But things get complicated when she falls in love with her latest mark, and three of her last victims join together to track her down. Inbar Lavi (Gang Related) stars as Maddie, a master-of-disguise con-artist who gets men and women to fall in love with her, marries them and then disappears with their money and just enough dirty inside information to guarantee they will never go to the police. But things get complicated when she falls in love with her latest mark, and three of her last victims join together to track her down. Rob Heaps (Frankenstein And The Vampyre: A Dark And Stormy Night) is Ezra, Maddie’s latest victim. Ezra has been stuck in his hometown working for his family business and thought his life would finally turn around when he married “Ava” (Maddie). However once she disappears, he’s determined to find her in order to move forward. Parker Young (Suburgatory) plays Richard, a former football star who was also conned into a marriage with Maddie, known to him as “Alice.” He is on a quest to track her down. Stephen Bishop (Being Mary Jane) is Patrick, a widower who just sold his hedge fund company, and meets “Saffron” (Maddie) and is immediately intrigued. Rounding out the guest cast are Brian Benben (Private Practice) as Maddie’s cohort Max/Mr. Ellis, Katherine LaNasa (Satisfaction) as veteran con-artist and Maddie’s cohort Sally/Aunt Catherine, Adam Korson (Hot In Cleveland) as Ezra’s brother Josh, Mark Harelik (Getting On) as Ezra’s dad Arthur, and Megan Park (The Secret Life Of The American Teenager) as Ezra’s friend Gaby. 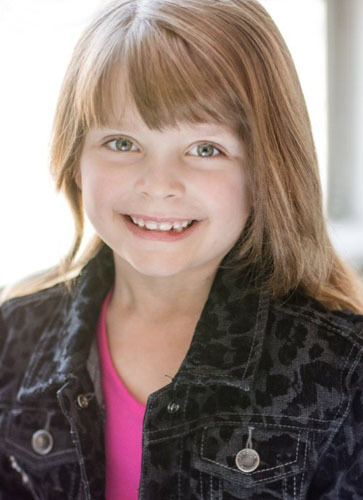 Goldie Hoffman books a role in Lucifer! 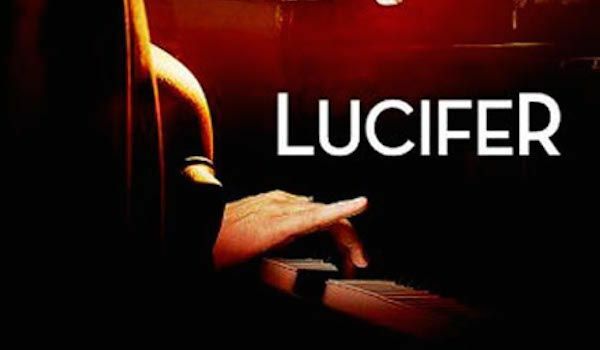 Lucifer is an upcoming American television series created by Tom Kapinos that is scheduled to premiere on Fox on January 25, 2016. It is a loose adaptation of the comic book character created by Neil Gaiman for the comic book series The Sandman and its spin-off comic book series Lucifer written by Mike Carey, both published by DC Comics’ Vertigo imprint. The series stars Tom Ellis (Rush) as the devilishly charming Lucifer, who, bored and unhappy as the Lord of Hell, resigns his throne and abandons his kingdom for the gorgeous, shimmering insanity of Los Angeles, where he gets his kicks helping the LAPD punish criminals. Co-starring alongside Ellis are Lauren German (Chicago Fire) as Chloe Dancer, an LAPD homicide detective who finds herself both repulsed and fascinated by Lucifer; Lesley-Ann Brandt (Spartacus) as Lucifer’s best friend Maze, a fierce demon who takes the form of a human woman; Nicholas Gonzalez (Sleepy Hollow) as Dan, an LAPD homicide detective wary of Lucifer; D.B. Woodside as Amenadiel, an angel sent to L.A. to persuade Lucifer to return to hell; and Rachael Harris as Linda, Lucifer’s therapist. Originally slated for the fall, the show now won’t air until January 2016. But the sinful pilot has already received some positive reviews! And now for a Commercial Break…. • Jason Bemppong – Confectionery commercial for Hershey’s.